The hot new show that all the fans are talking about – John Prine & Conor Oberst – is coming to Orpheum Theater – Omaha on Saturday 17th November 2018! This incredible production is an unmissable abundance of pure talent and it will rock your world! 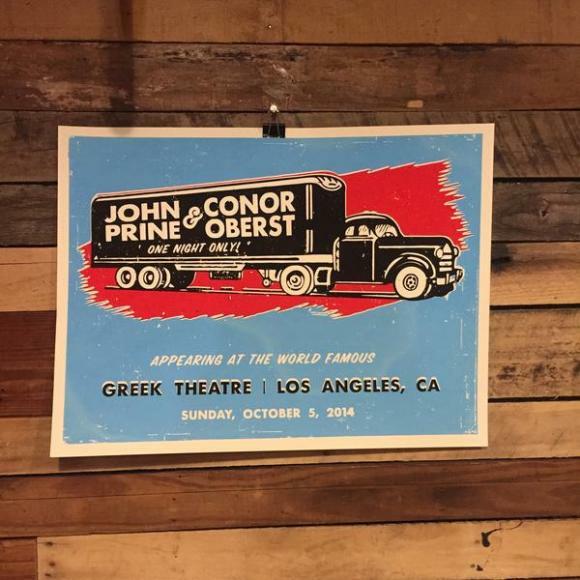 Tickets normally sell reasonably fast for John Prine & Conor Oberst, so we recommend you get your desired tickets soon.